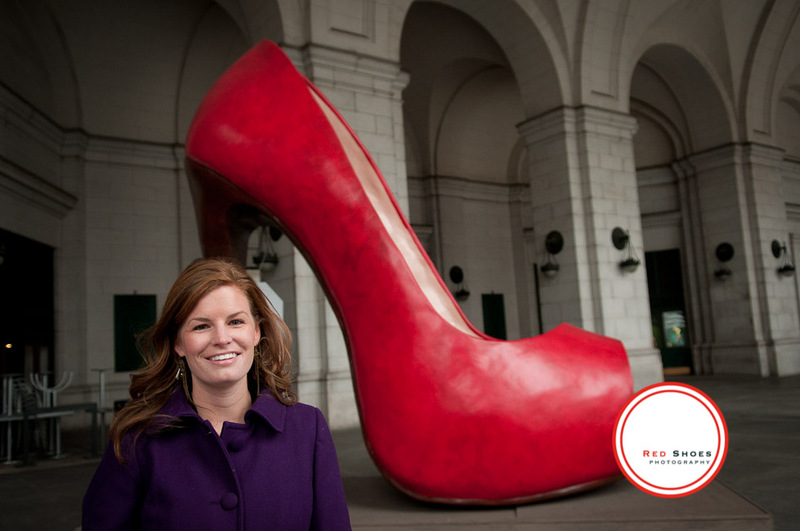 Since I started this venture, people have asked me, why “Red Shoes”? “What is with the name?” “How did you come up with that?” Well, red shoes just make me happy. I always say, if you wear red shoes, you can’t have a bad day! They make me feel prettier, and more confident in everyday life. That is the way I want my clients to feel. Like they are wearing red shoes. 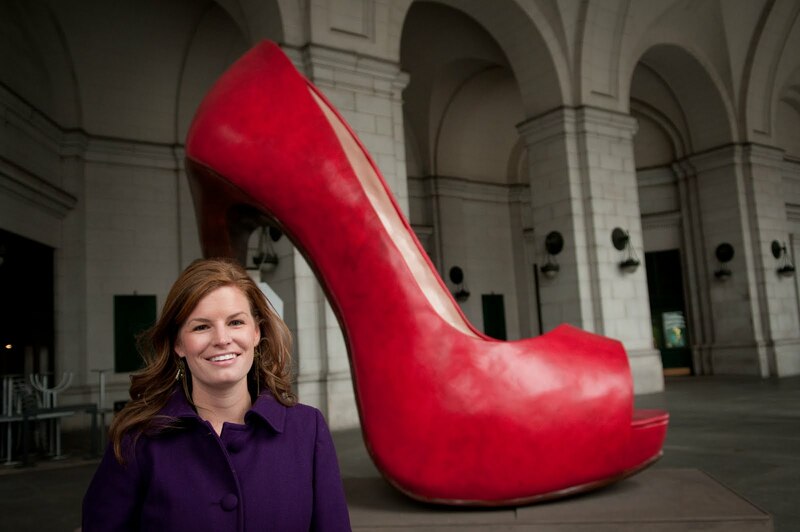 If you don’t have a pair of red shoes, I suggest getting a pair. They will change your life. And please send me a photo of you wearing them!